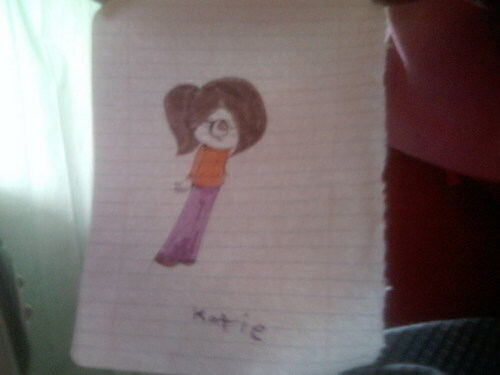 Im sorry d3f I cant resist posting this!....:Katie!. this is Katie is she anything like toi imagined?yeah being douglas's kid toi would question if she was adopted well I got news for toi her mom is beutiful!!!!ha!. HD Wallpaper and background images in the Dex3fan club tagged: dexter katie bella dexi baily ppg bleedman blossom invaderzim darxy. hmmm she is a little of what I expected, of course I never really knew what TO expect, still, AWESOME!